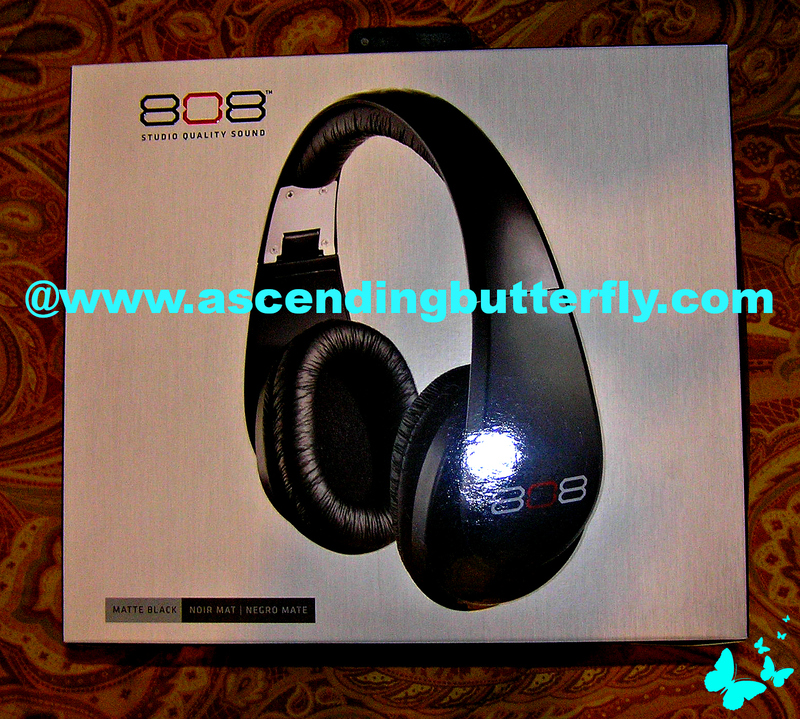 Ascending Butterfly: The Official #TwitterPartyDJ Reviews the Voxx International 808 Studio Quality Headphones! The Official #TwitterPartyDJ Reviews the Voxx International 808 Studio Quality Headphones! I grew up around DJ's both family and friends, not just weekend enthusiasts, but pros that started off in clubs and many now own their own Audio Production Companies, for my family Music wasn't just entertainment it was always very much business. So when it comes to Audio Products and Accessories I'm pretty picky and I learned early on that labels, names, flash and floss didn't always mean great sound. I love Music and feel blessed to have grown up in a family that takes it so seriously and also exposed me to such a wide variety of artists and musical genres. Their love of music and sound and what goes behind creating memorable musical moments definitely rubbed off on me, but there is always one place where I differed from the Pro's in my family. I prefer earbuds. That's definitely not a secret to long time readers, but it's still where me and my family members in the industry differ. And they spent years trying to convert me to headphones but they were never successful. I always hated how they 'crushed' my hair (remember how high 80's hair used to be right? ), I have always worn eyeglasses and the headphones would press my glasses into my temples which after awhile would hurt and as I live in the Public Transportation Capital of the Planet, New York City, I always hated how headphones drew too much attention to you. To my fellow individualists, trust me when I tell you that the one place you don't want to draw too much attention to yourself is on a New York City Subway Train. So when a pair of 808 headphones arrived for editorial consideration to say I was a bit skeptical would probably be an understatement. I recently reviewed my new HP Envy Desktop computer which I absolutely love (which is awesome because I had purchased a few lemons over the last few years and was slowly losing faith in them), one of the things that stand out about my new desktop is the amazing Audio. As a long time HP owner (both at work and at home both desktop and laptop), I was never all that impressed with their Audio, until my new Envy, the Beats Audio on my new system is fantastic. Like many writers I have a tendency to write better late at night and once I get into the flow I could write until the wee hours of the morning. That means I'm up clicking away while my world is asleep and for me not to disturb anyone I always listen to music at night while on my computer or desktop with earbuds on. I've spent the past few weeks listening to music on my HP Envy Desktop Computer wearing my new 808 headphones and I've also been bringing them with me on roadtrips on weekends and I have to tell you in all the years of my family members in the Audio Industry trying to get me to switch to headphones, this time spent road testing the 808's has made me a convert! With a street smart style, cutting-edge audio technology, and an affordable price tag, these headphones prove that style, substance and smarts can be achieved at a price point that is reachable for everyone. It brings out nuances in some songs that I don't hear when wearing other headphones/earbuds, there were songs from U2 and Sheryl Crow that I've heard over and over that sounded so much different to me with these. They blocked outside noise (like when I'm in the bus with them on, I don't hear ambulance sirens blaring in my ears and interrupting my tunes) and in the trains I can use these to block out the Garbled MTA messages (Perhaps the MTA should retain Voxx International to re-do the audio in the subway system, maybe then you'd actually be able hear to the announcements! ), they also smartly help me tune out wailing infants, obnoxiously loud cell phone conversations and just immerse myself in the escape that my music collection provides me during a hectic rush hour traffic commute into the city. Warning to the wise, turn DOWN your current audio level setting on your device before you plug these in, you won't need to have the volume anywhere as close to the setting you are using now. These deliver a rich, even consistent sound, rich bass, and definitely have style for days. 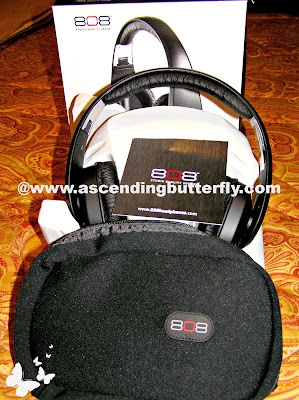 I love my 808 headphones, and am excited about their upcoming On-Ear (the Drift) and In-Ear Earbuds that are set to release in 2013 in the months ahead! I am going to have to see if our friends at Voxx International will consider joining us in our upcoming June 'Dads N Grads' annual gift buying guide with a reader giveaway, because I know you are going to LOVE these as much as I do. 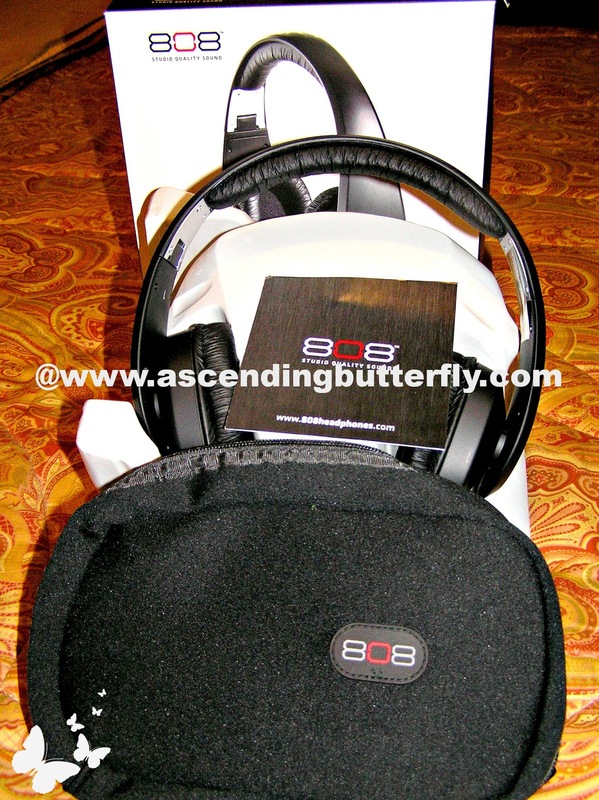 Butterfly what is your favorite Audio Product or Audio Accessory? FTC Disclosure: Voxx International has provided me with a product sample for editorial consideration, however all opinions expressed herein are 100% my own. I could use a good pair of headphones. Earbuds hurt my ears and I need to be able to focus and listen to certain things without outside noise. @Heather Lopez - These will not disappoint! Stay Tuned, hopefully they will return for a reader giveaway soon! I can really use these,earbuds hurt my ears.Great sound too that's a plus,not to mention that the 808 cut the noise from the street or house sounds!! Nice. @Big Happy Buddha - If earbuds bother your ears, I am sure you are going to find these headphones very comfortable as they are well padded! We go through headphones like crazy! My daughter has a guitar and piano in her room. Although I'm glad she is enjoying the gift of music, I don't need to hear it all the time. We have gone through a few lemons. I will look into this to see if its something that would work for her. The quality sounds great!! This would be a great father's day gift for my husband as his Bose ones broke. Thanks for the review. 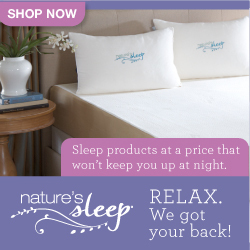 @Yadira Ambert - They would definitely be a phenomenal Father's Day Gift, your Hubby will love them! Motivation Monday: Live Your Dreams! Wordless Wednesday: Blessed are the Weird! Wordless Wednesday: Rock on with your Bad Self!